Not a florist or a greeting card company? Not to worry, there are still plenty of ways for your business to boost revenue with festive packaging this February. 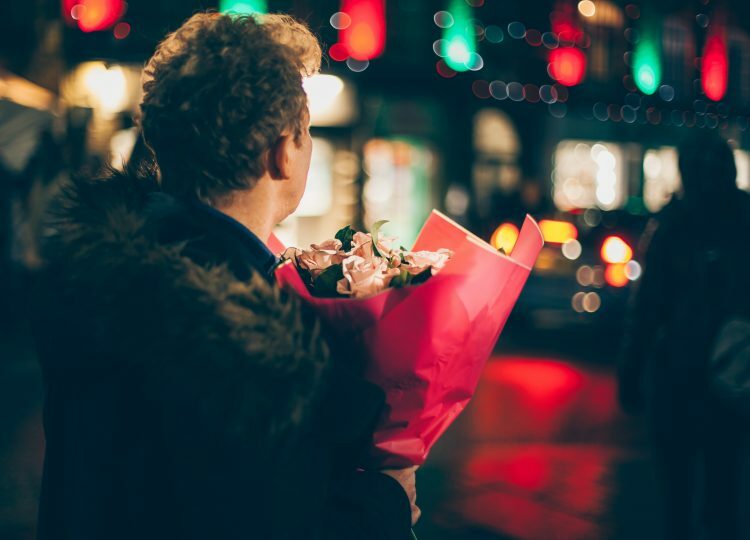 Whether you’re slinging coffee, crafting cupcakes, or selling prepared lunches, help your customers get into the romantic spirit with eye-catching red packaging. Our latest additions to the beloved ripple-wrap coffee cup line are these cherry colored beauties. With the same double wall feature you’ve come to love and expect, this cup helps coffee shops stand out among the competition all year long. For shops that also sell fresh roasted beans, take a look at our red coffee tin tie bags in ½ pound and 1 pound sizes. With a surge in sugary products flying off the shelves, consider presenting your sweetest treats in an appropriate hue. For bakeries we recommend either tulip or lotus cupcake liners in a soft, romantic rose color. These liners add oomph to presentation, and the grease-proof paper means there’s no oily mess. 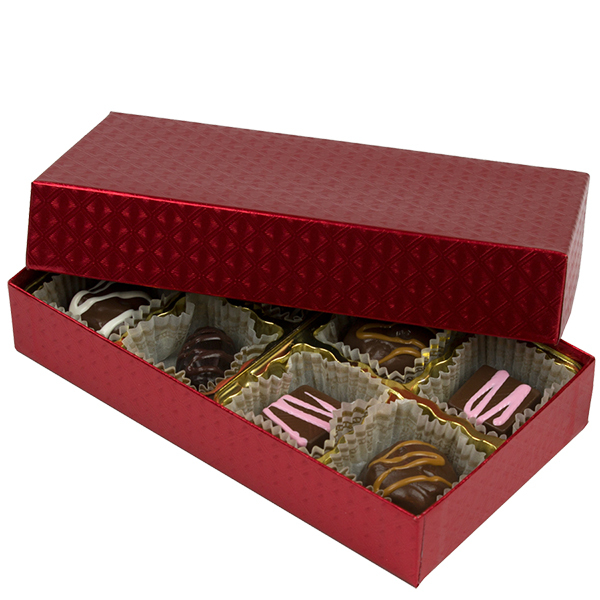 For all you chocolatiers out there, we say ditch the heart-shaped boxes and go with something more sophisticated. From simple and stylish brick red paper boxes to glamorous metallic red diamond two part boxes, your fine chocolates deserve only the best display. Of course, this is a booming season for wineries. Now, you could sell bottles of fine spirits to your customers and put them in brown paper bags. Or, you can offer them a truly dazzling presentation with wine carrier boxes. Available in two- and three-bottle sizes, the Pella Bordeaux red is a deep, rich hue that enhances your wine’s presentation. The Pella Rossa box color is a brighter, crisper shade. 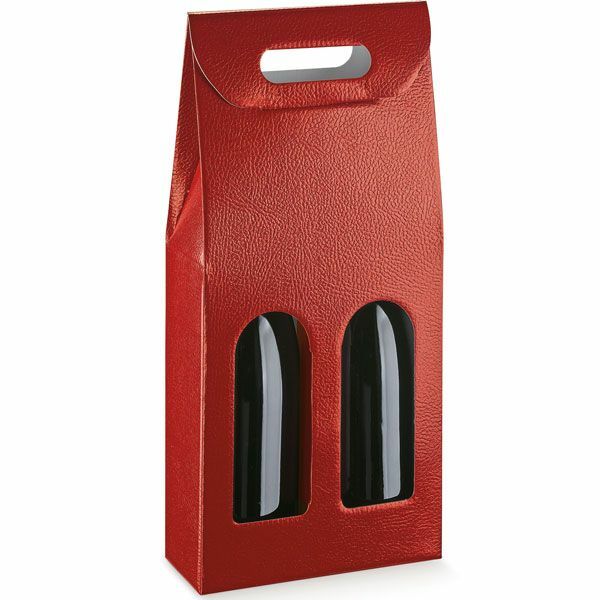 For single bottles, check out the cheery, Really Red wine sleeves. Perhaps your company makes prepared food for customers on-the-go. Give them a darling picnic feel with any number of apple colored gable boxes or stackable handled lunch boxes. 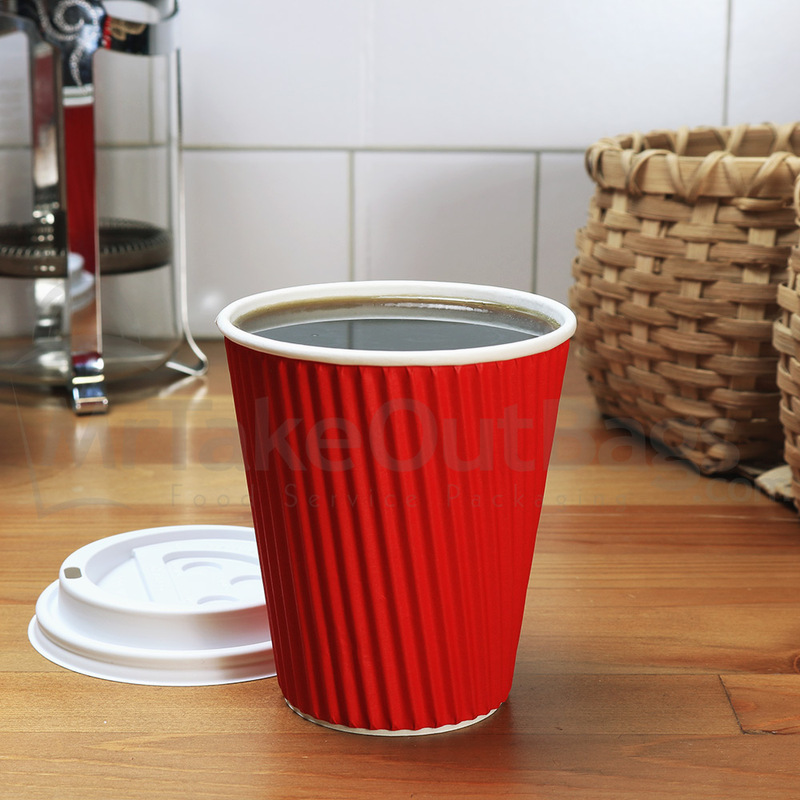 If your typical box is brown or white, just imagine how noticeable the red will be in your café. 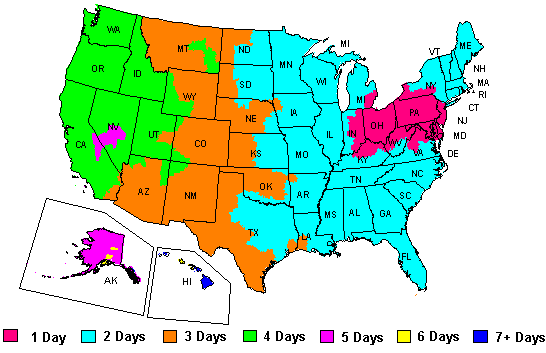 Can’t find a red item that fits your business? How about red dragon Chinese takeout containers? Or our checkered food tissue for lining baskets. So, give your packaging some extra pop with a splash of color that’ll get some attention from your customers for their Valentine’s Day celebrations. Next Article: What the Heck’s a Kolache?